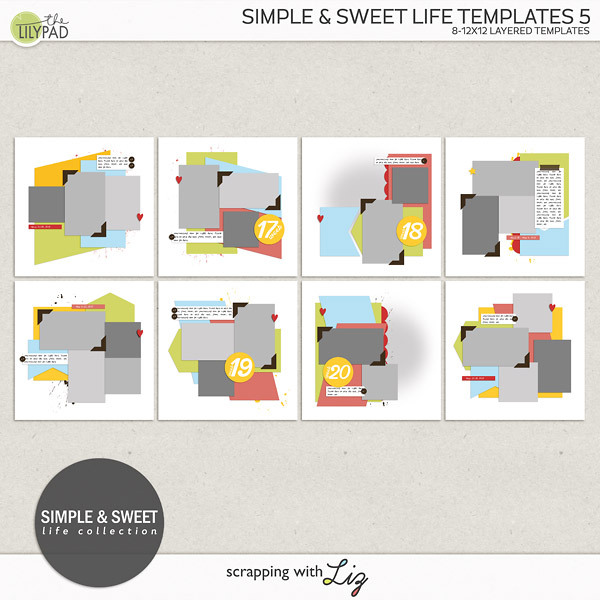 Today I have two old, but timeless, sets of double-page templates on sale. These have simple blocked designs that are meant to have a very hand-made feel to them. 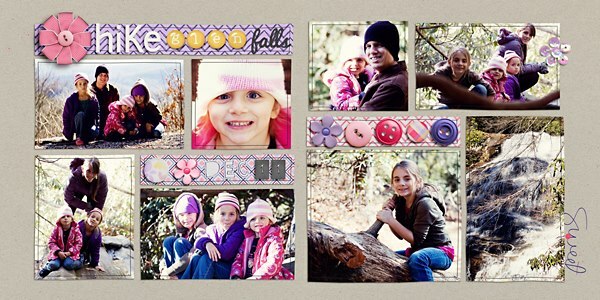 The individual 12x12 templates are also included, so you can easily mix and match the pages to get just the look you want. Enjoy the 50% SOSN discount on these products today only, August 3, 2016. 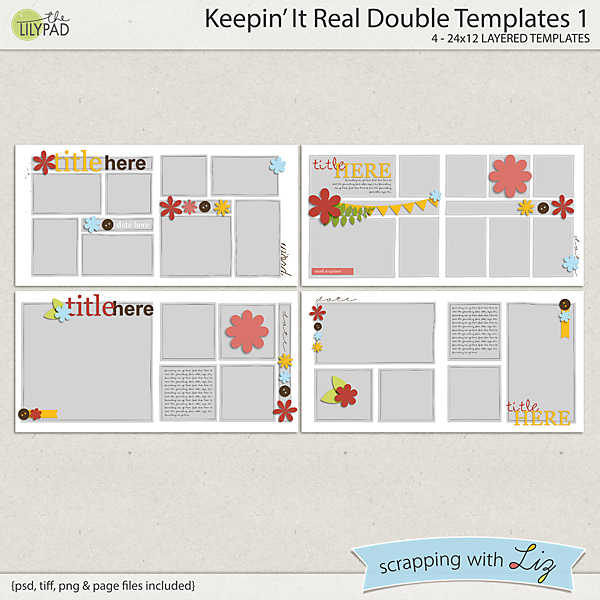 Keepin' It Real Double Templates 1 has photo/paper spots that actually have uneven edges, making them look hand-cut. 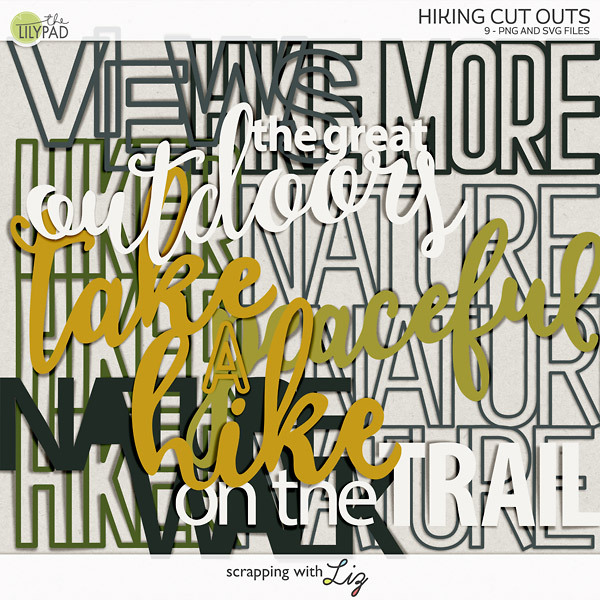 The clipping masks line up with each other, but have just a little bit of offset here and there to keep with that hand-made feel. Keepin' It Real Double Templates 2 is a little bit different: the photo spots have nice straight edges, but the alignments are again oh-so-slightly staggered for a hand placed look. The border doodles on this set have multiple lines to make them stand out a little bit more, and to emphasize that hand-made feel. 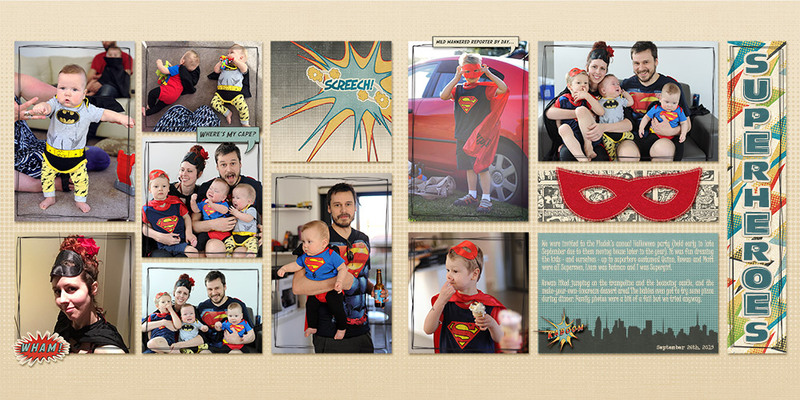 Here is one of the original pages I made with Keepin' It Real Double Templates 1. 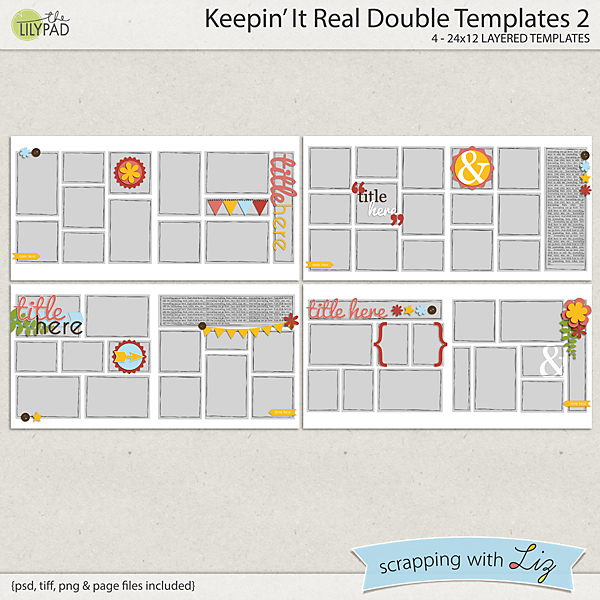 And here is a new page by Rebecca with Keepin' It Real Double Templates 2.